We offer a complete door to door service, picking up your vehicle from your desired location and safely delivering to your destination alleviating all stresses of your transport. We also have an available Expedite service, guaranteeing the pickup of your vehicle within 24-72 hours of your order placement. 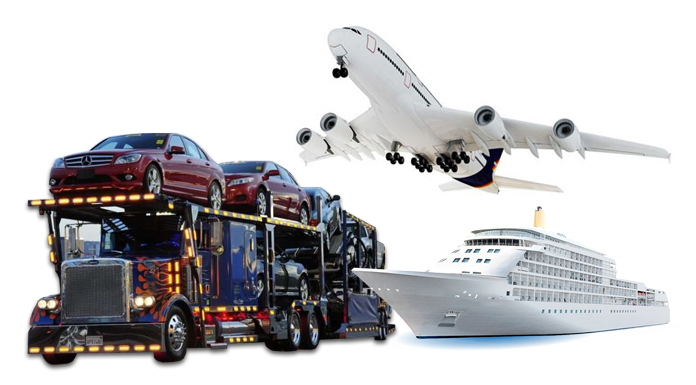 Auto Transport 123 offers a variety of services for specific transport needs such as seasonal “snow bird” transport, army relocation, job transfer and or household moves. For our customers peace of mind we now offer “Order Tracking”. Just fill in section 123 and someone from our customer service team will contact you with your vehicle’s current location.